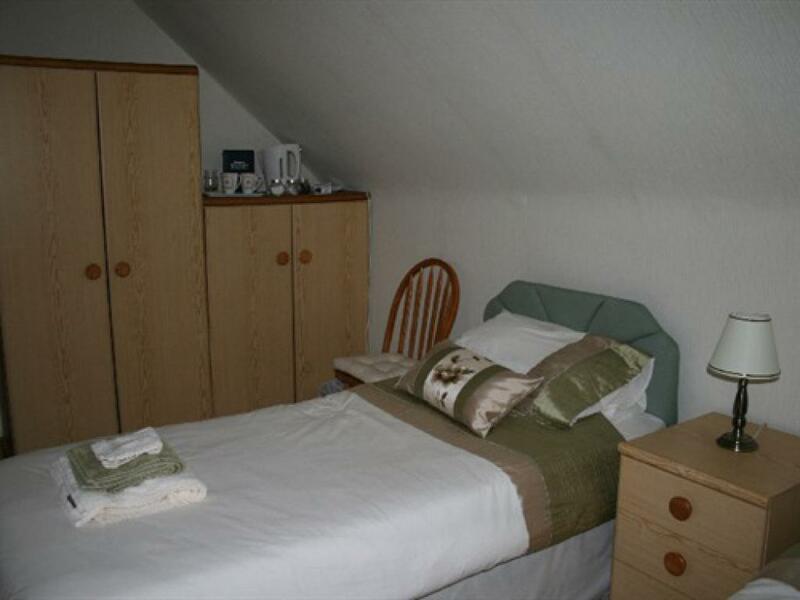 PLEASE NOTE THERE IS NO WINDOW IN THIS ROOM A comfortable double ensuite with free WiFi and digital T.V. 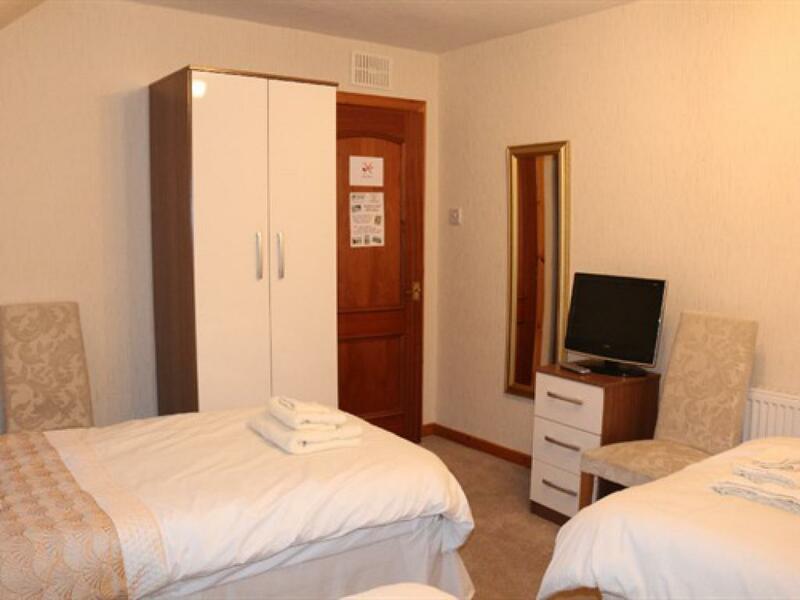 with integrated DVD player, tea/coffee making facilities and hairdryer. 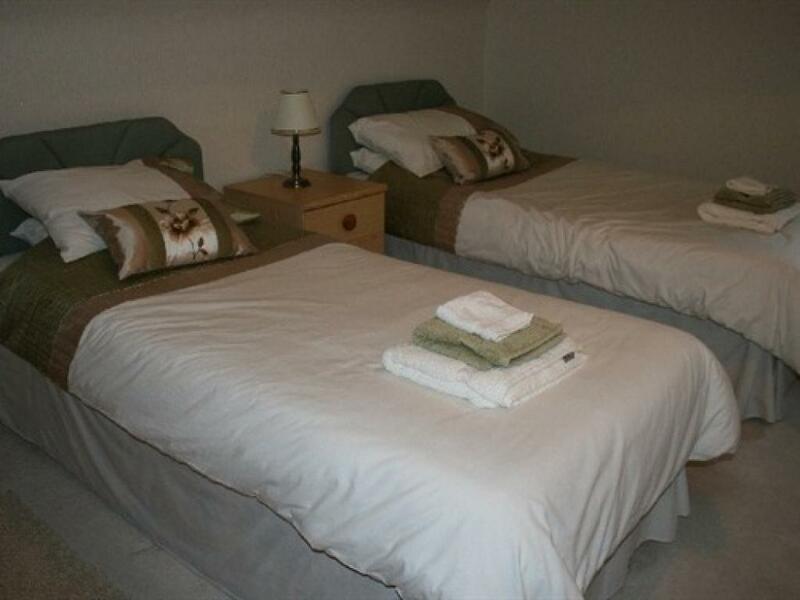 A comfortable twin bedded room with tea/coffee making facilities, mini fridge, flatscreen digital T.V. 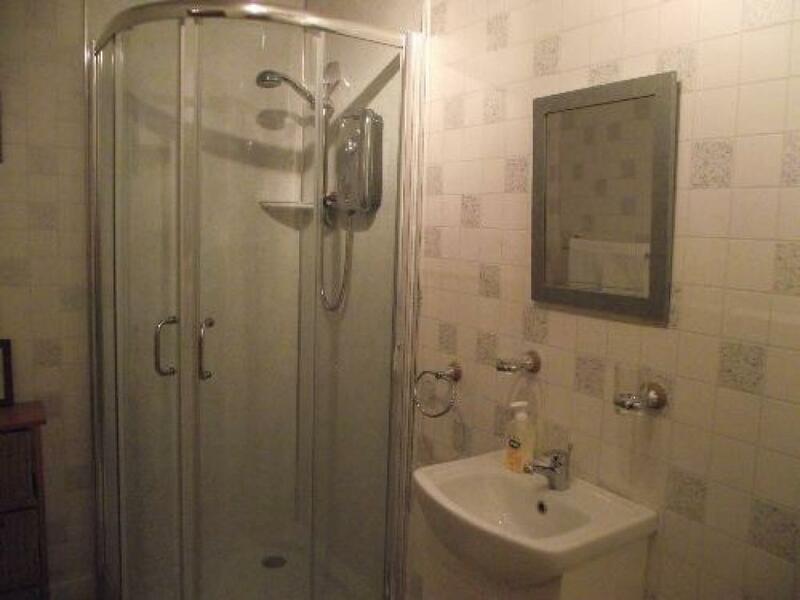 with integrated DVD player, hairdryer and free WiFi. 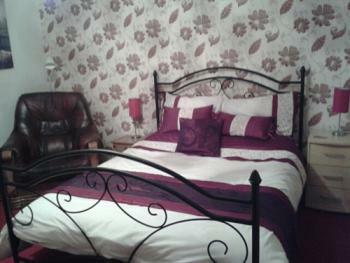 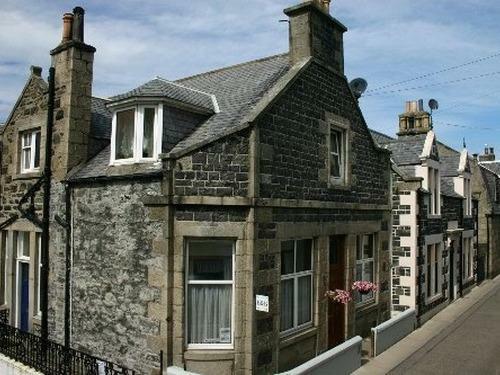 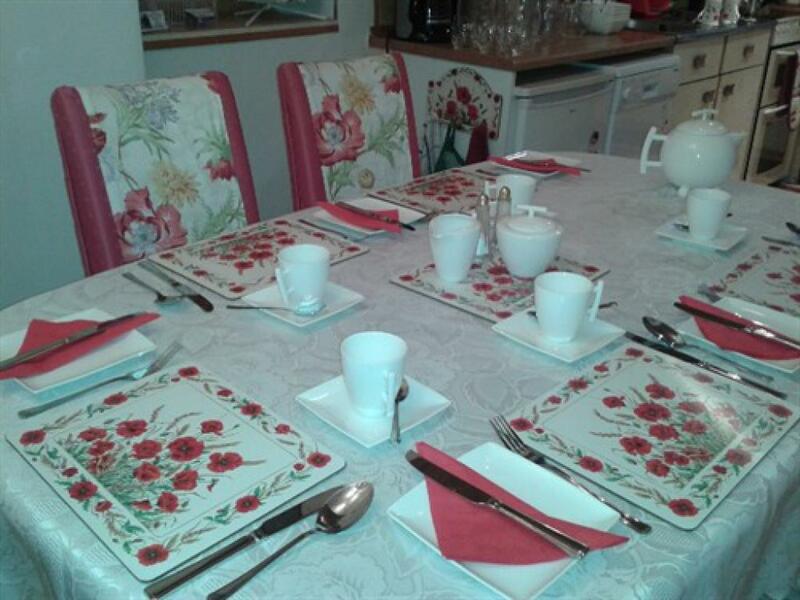 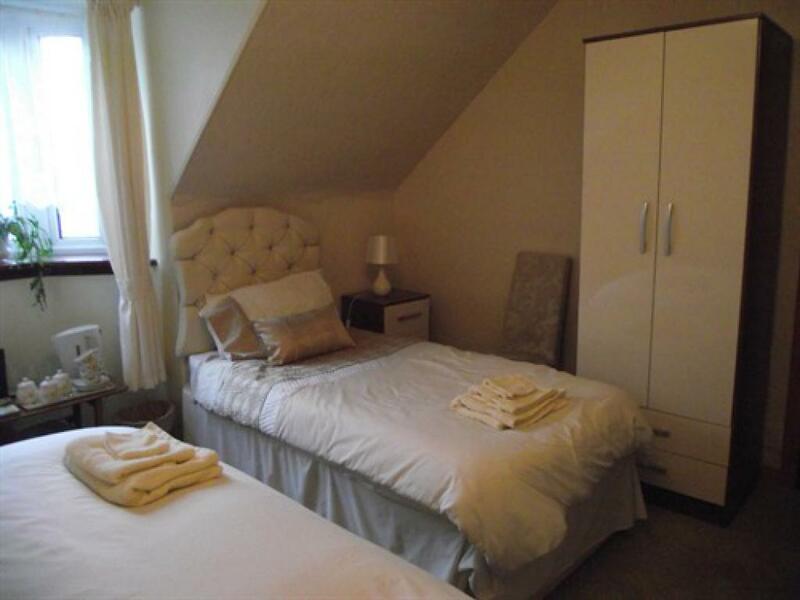 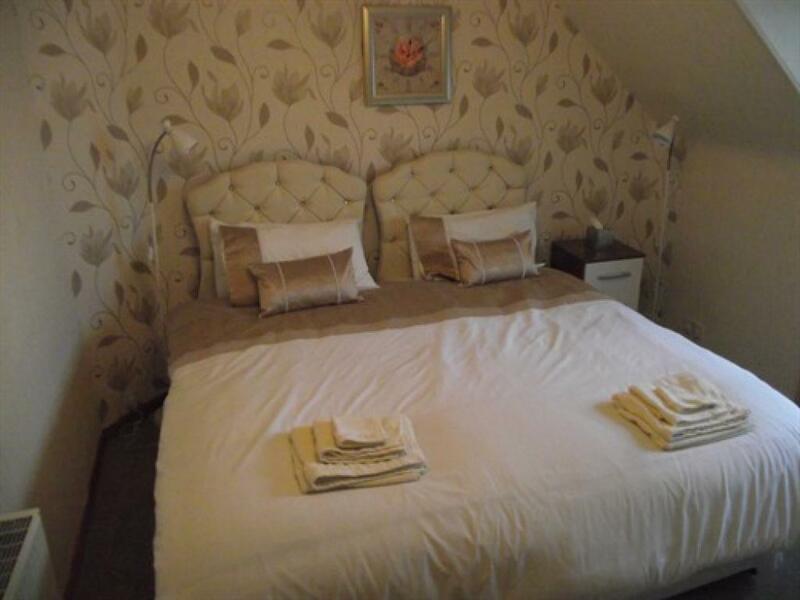 This family/triple room has recently been refurbished to a very high standard. 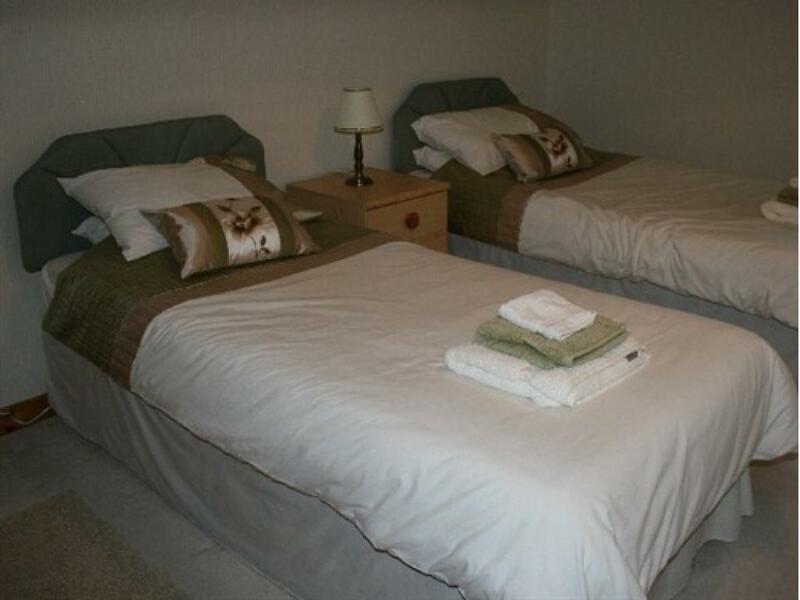 The zip and link bed gives flexibliity in that it can be a king size bed or two single beds. 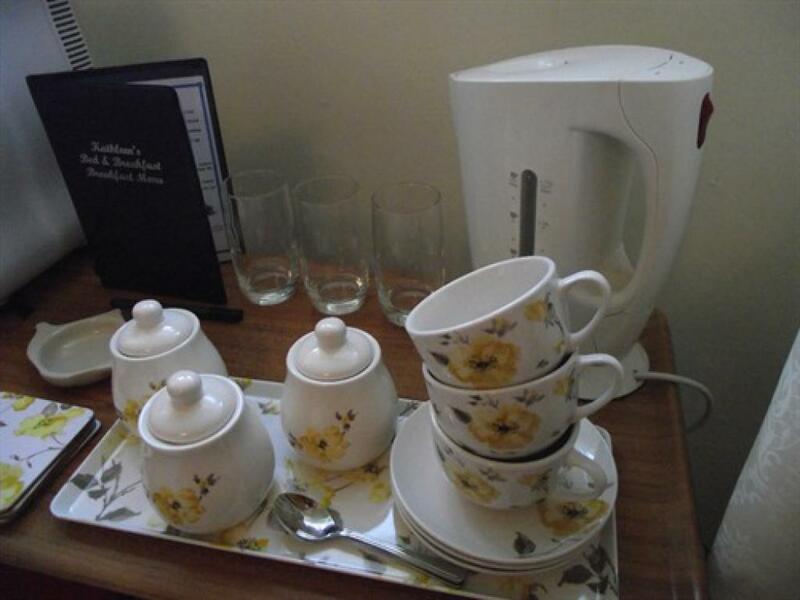 Tea/coffee making facilities have also been upgraded and there is a flat screen TV with Freeview and integrated DVD player. Also in the room is a mini fridge and a hairdryer. 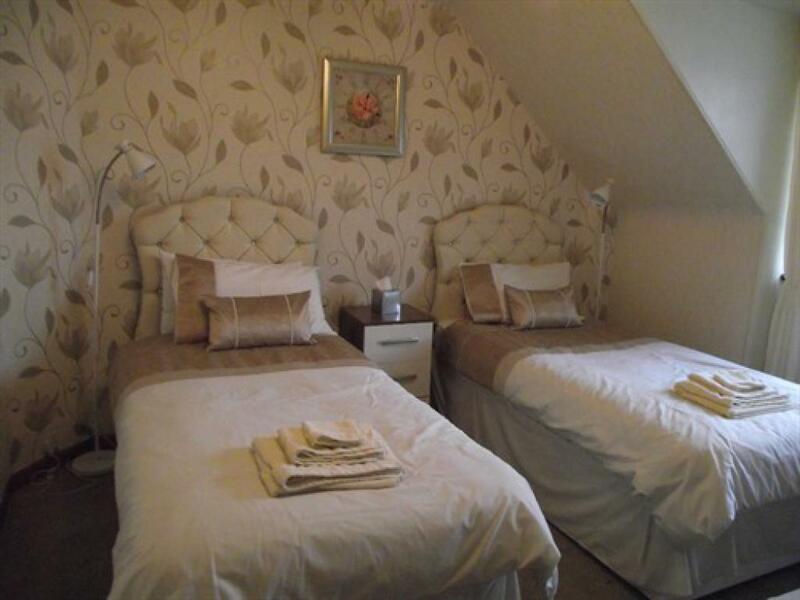 From Inverness take the A96 Aderdeen road until you reach Fochabers then continue east along the A98 to Banff. 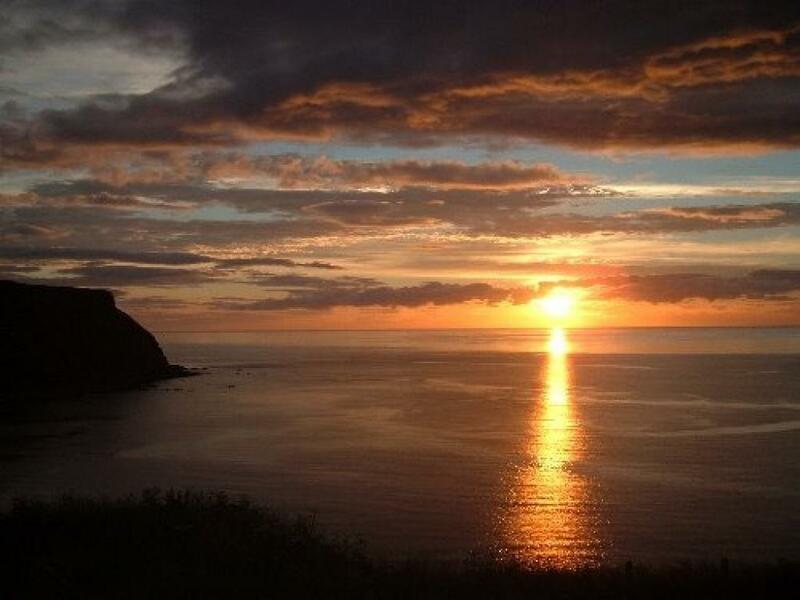 From Banff drive through Macduff then turn left to take the coastal route; B9031 to Gardenstown. From Fraserburgh drive along the A98 towards Banff then turn off for New Aberdour on to the B9031 then follow this road for about ten miles until you see a signpost for Gardenstown.